My first few years of teaching I was “given” writing for my team planning assignment. 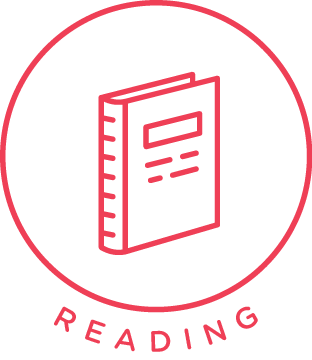 After digging my heels in with writing for a few years and in different grade levels, it ignited a love for teaching writing. 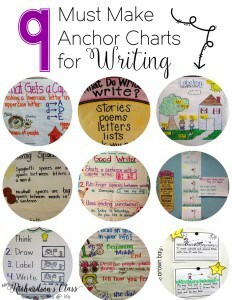 I wanted to share with you some of my favorite writing anchor charts that will be WONDERFUL for your students to refer to throughout their time as the blossom into little authors. This anchor chart by Kinder Kraziness would be just perfect for my first graders to refer to at the beginning of the year. We spent a lot of time reviewing what got a capital letter and what didn’t. 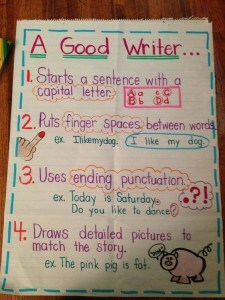 This anchor chart by The First Grade Parade is another one that is great for the beginning of the year as you explain to them what writers write. Just look at all of these things that are written! In kindergarten, we always started the year with labeling our pictures. It was amazing to see how quickly they picked up on this! 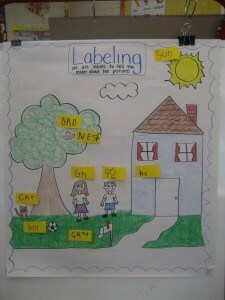 This anchor chart by My Crazy Life in Kinder is a beautiful example of labeling. 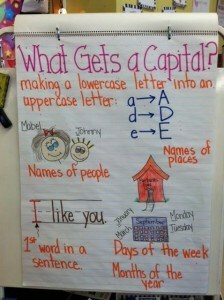 This is a new approach by Kindergarten Lifestyle to leaving spaces in our writing and I just LOVE the creativity! 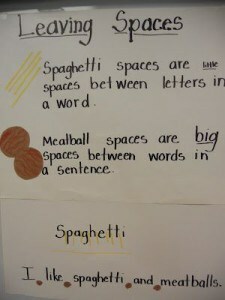 I always taught spaces with “spacemen”, but spaghetti is a common visual that almost every student can relate to! Sometimes you just need a good review of what good writing entails. 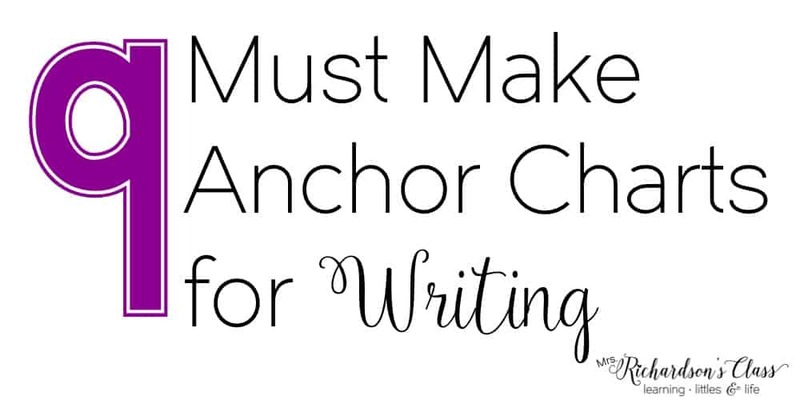 This writing anchor chart is simple, yet lists is all! The author is unknown. My bulletin board below has three anchor charts on it. 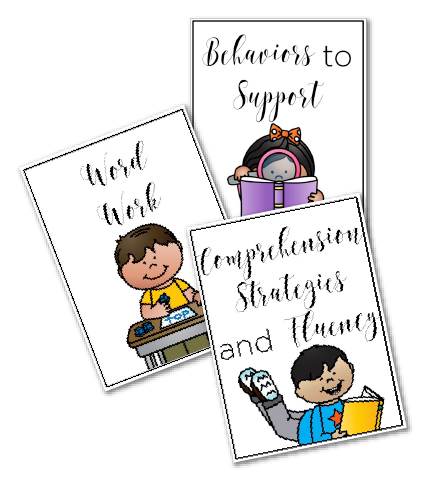 On the left is a printable version of Cara’s anchor chart above. 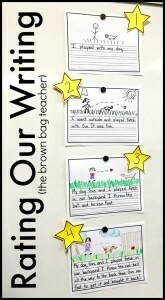 In the middle is an absolute favorite writing anchor chart that I would create every year as I taught Kindergarten. It was so good for them to see the stages of writing and know that we, as a classroom, would be celebrating ALL writing! 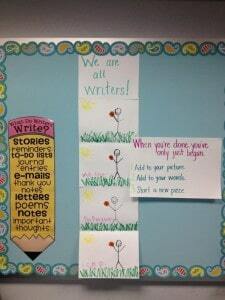 On the right is an anchor chart that we created early on in writer’s workshop. 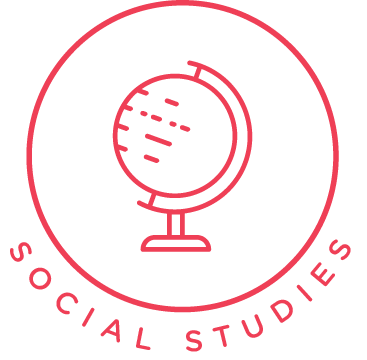 I would add pictures of students doing those things in action. They always enjoyed seeing themselves in action, too! 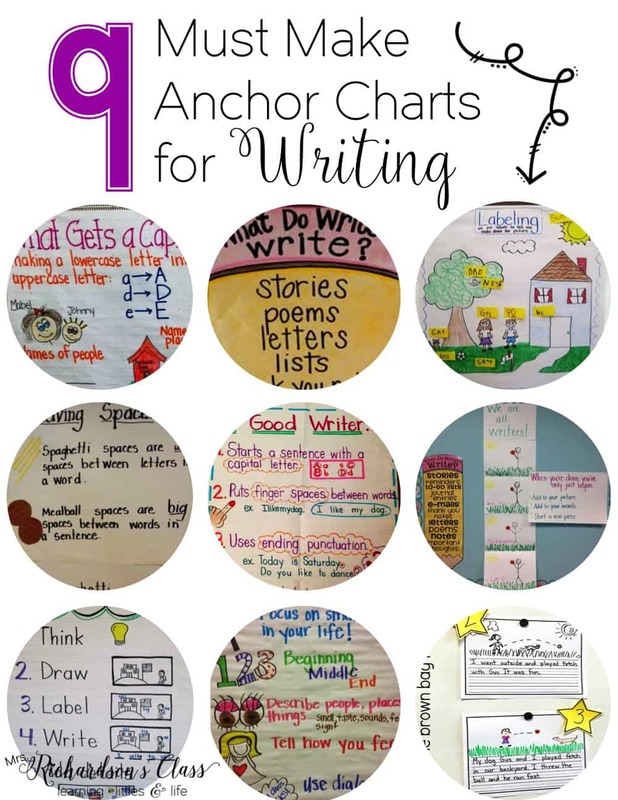 This anchor chart by Karen Jones is lovely because it lays things out, step by step, when it comes to the writing process for our little kindergarten babies. 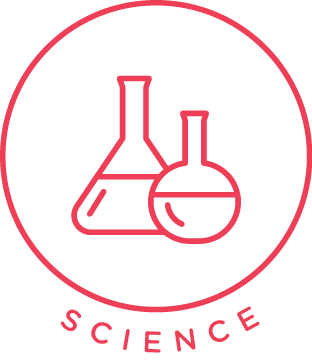 The illustrations she provides as examples are prefect, too! This anchor chart by Rachel’s Reflections is a great description of what a personal narrative, or small moment, will look like for our little writers. I love the illustrations on the left there that help them remember what to include! 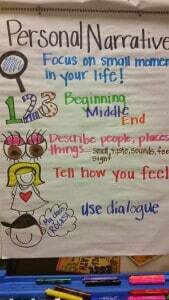 Finally, this anchor chart by The Brown Bag Teacher is fabulous! She models for her students the progression of writing and her expectations! The students are able to look at their writing and compare it to the chart she has provided. 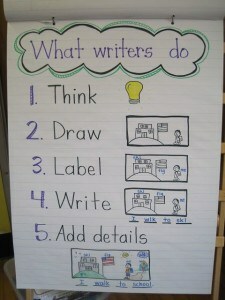 This is almost like a first grade version of the writing anchor chart I created above to know that we are all writers! 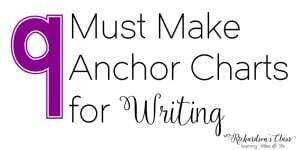 I hope you are leaving inspired to create more writing anchor charts during your writing lessons for and with your students! 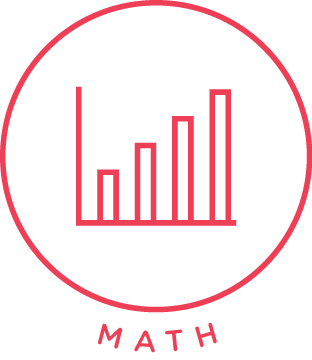 If you are looking for anchor charts for math, reading, science, or social studies be sure to check out my posts about those! Hi Lizzie! I do not. You can search on Cara Carroll’s blog–The First Grade Parade. 🙂 She made it many years ago, I believe! Fantastic ideas! Thanks for sharing!!! !